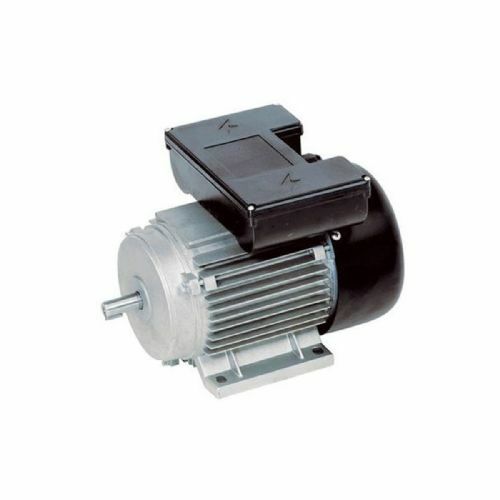 Clarke's range of single and three phase electric motors are great value for money. Suited to a variety of applications, the totally enclosed fan cooled motor provides reliable long term service. 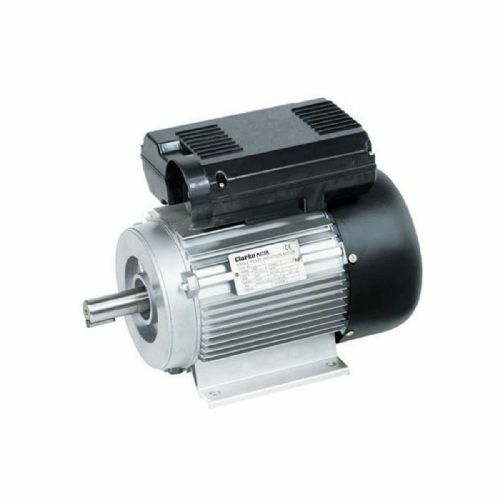 Manufactured to the latest electrical and mechanical standards the motor features totally enclosed fan ventilated cage pattern metric type, continuously rated for reliable long term service, standard Keyway shaft, Foot Mounting (B3), capacitor start & run and fully Aluminium frame and rotor.